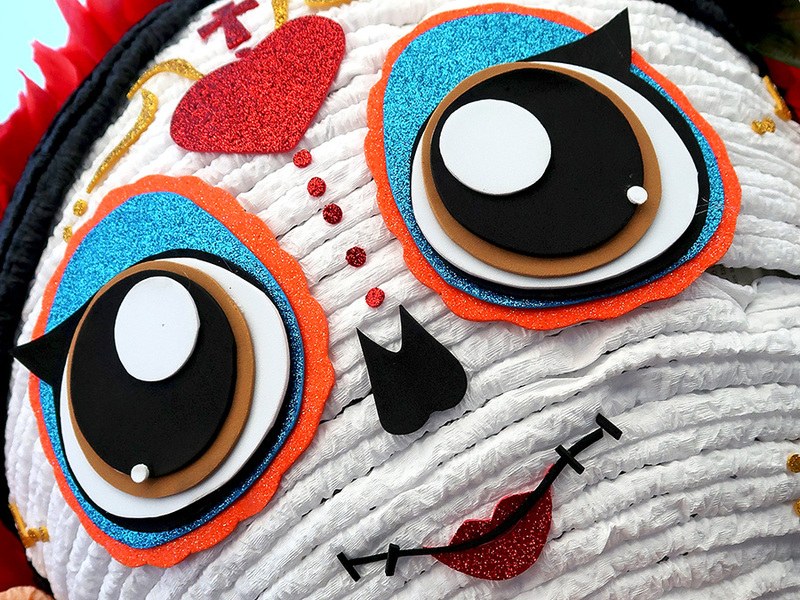 Yesterday, walking up the Alcalá on my way to La Cosecha Oaxaca organic market (Macedonio Alcalá 806), this Catrina cutie pie caught my eye. 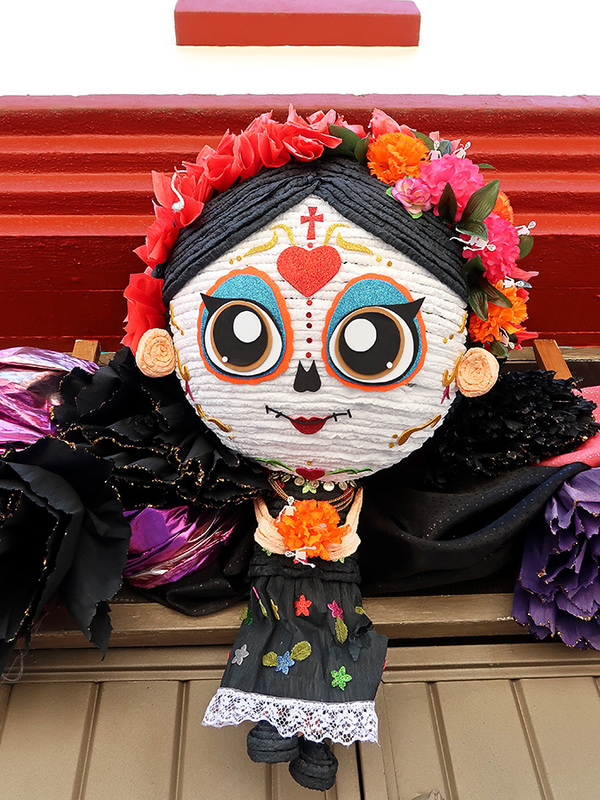 Though Muertos is in the rear view mirror, she is still hanging out above a doorway and keeping an eye on all who pass by. I keep thinking of the old song, I Only Have Eyes For You.